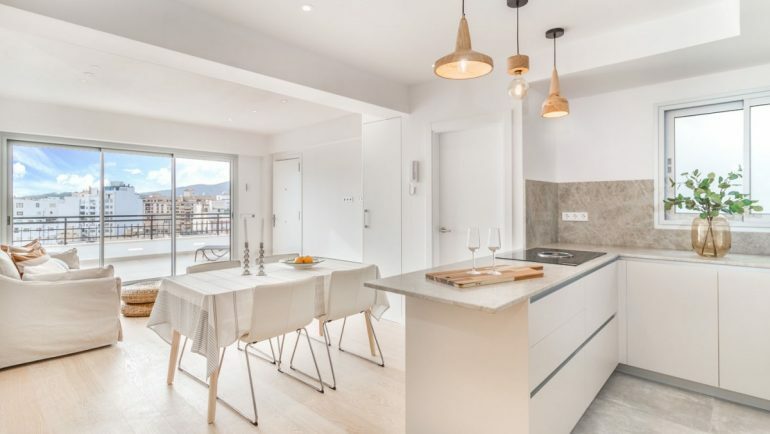 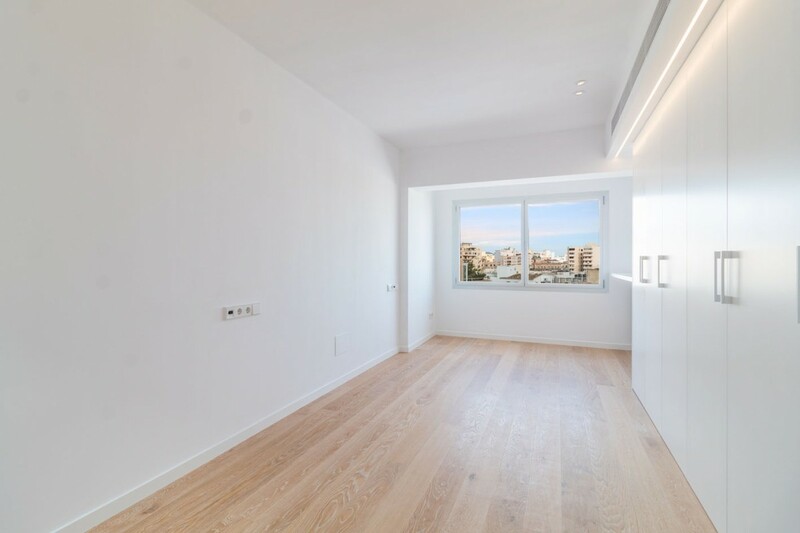 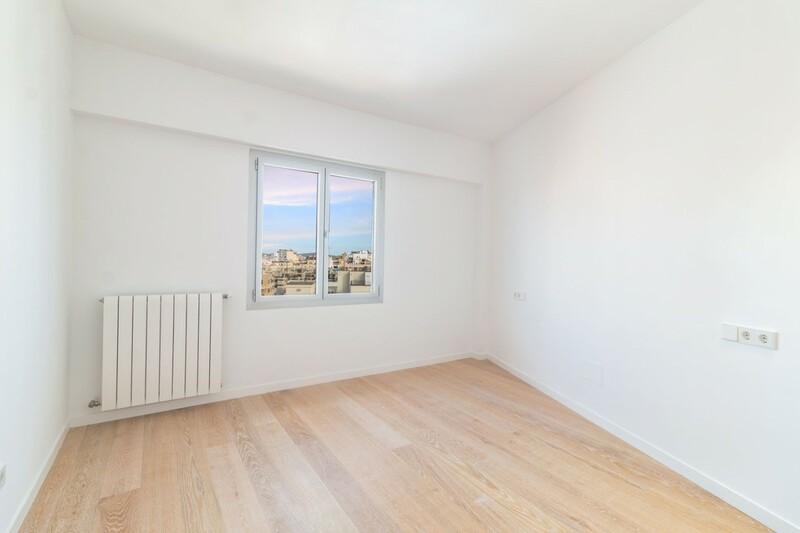 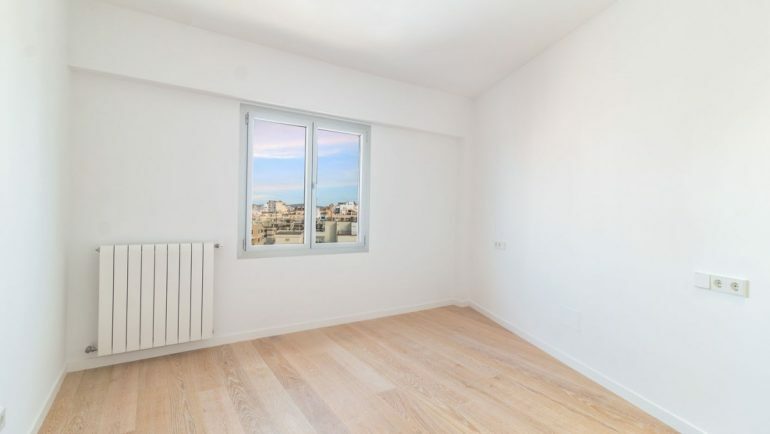 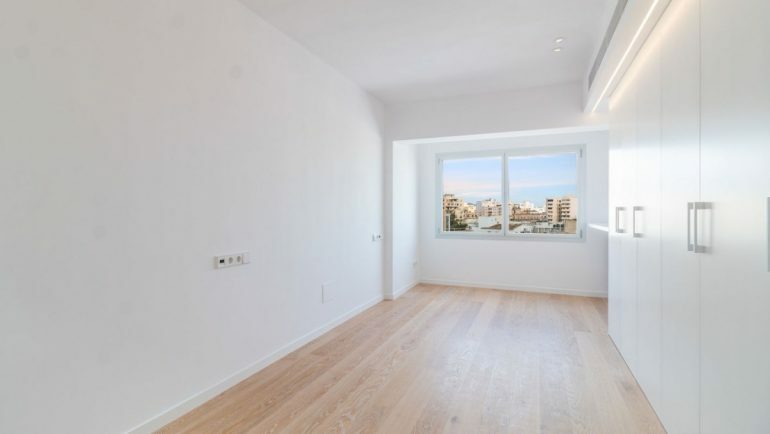 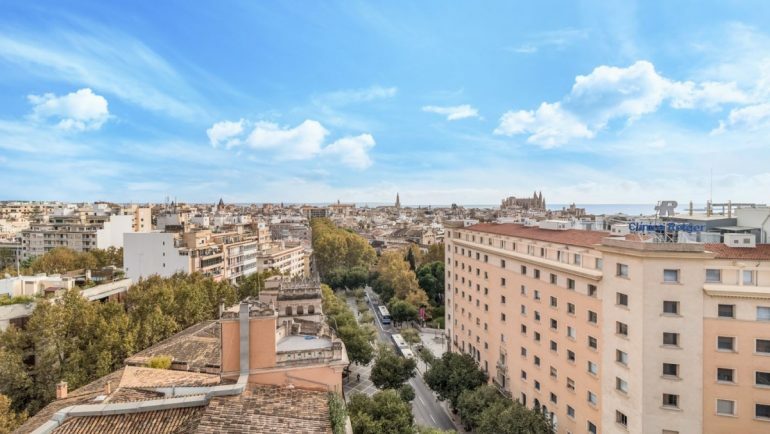 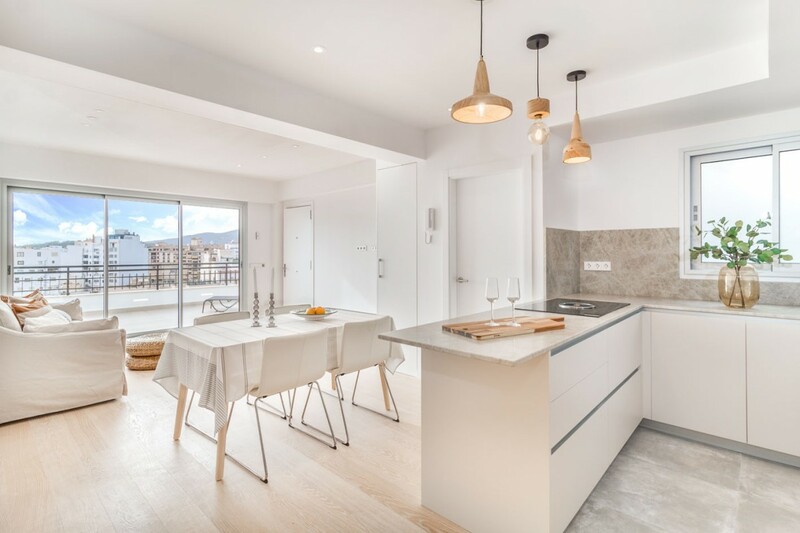 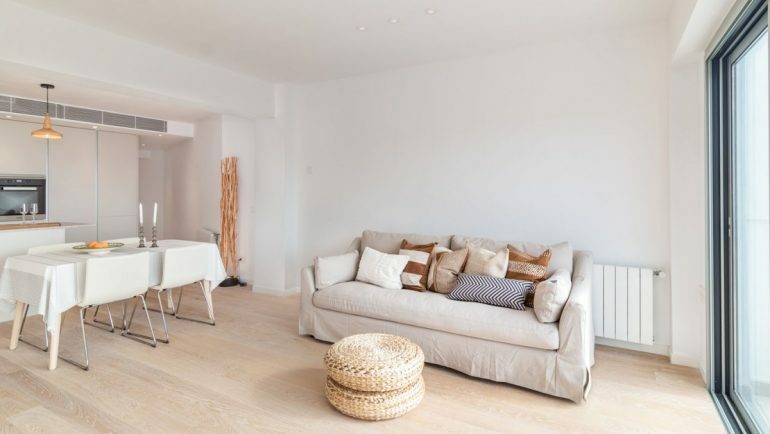 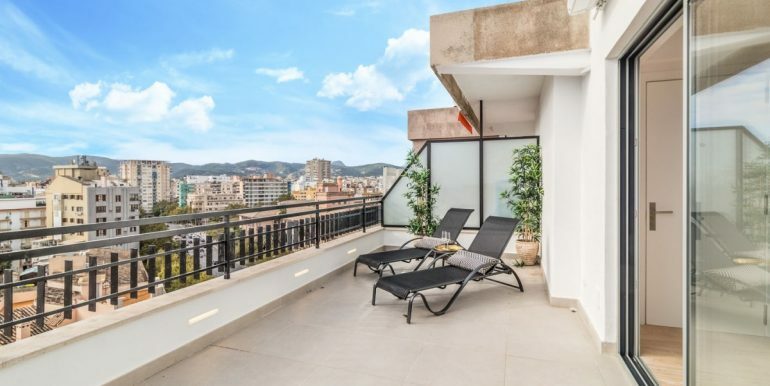 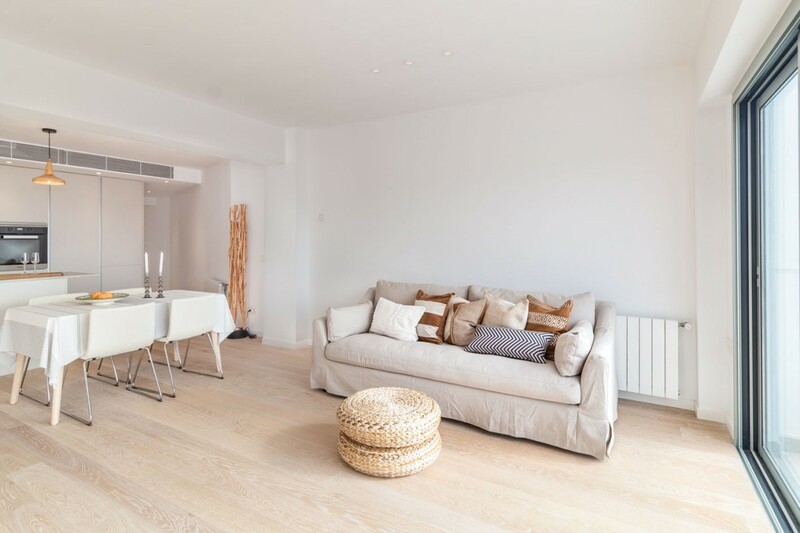 Magnificent 3 bedroom and 2 bathroom apartment offering 107 M2 and 13M2 private terrace situated in the heart of Las Ramblas. 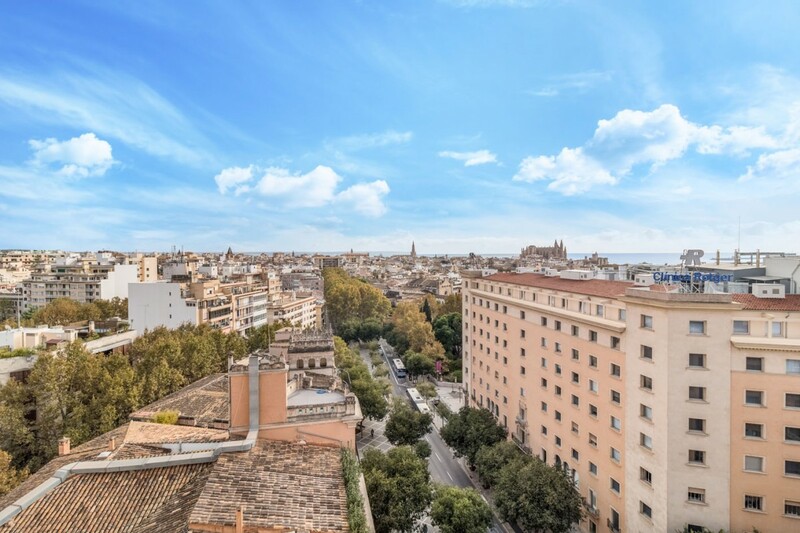 The apartment has two lifts to the 11th floor of this historical building. 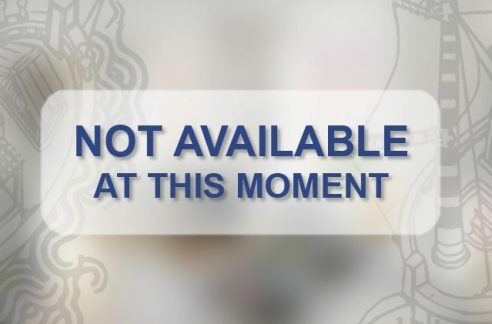 Public parking area opposite the property. 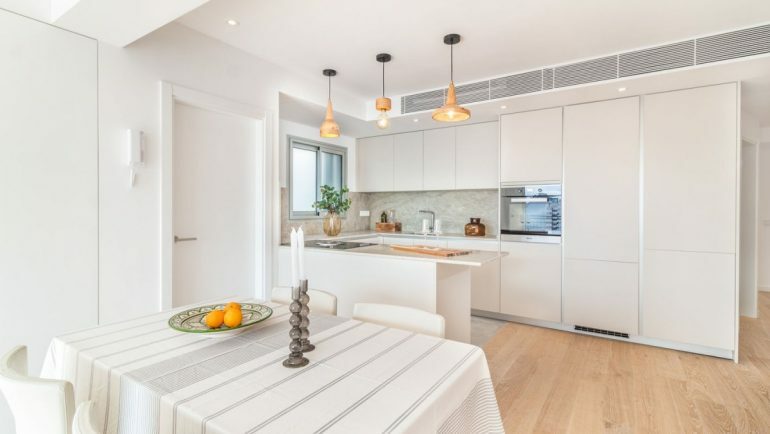 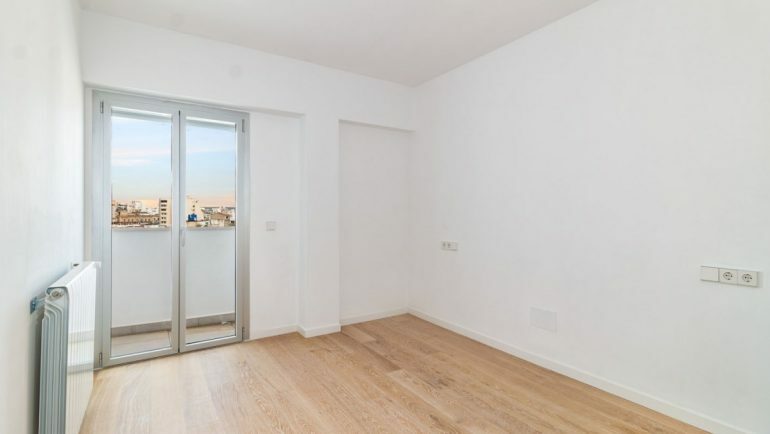 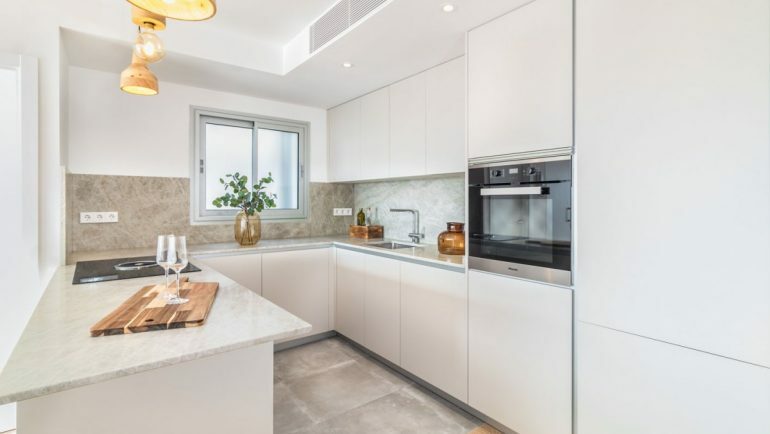 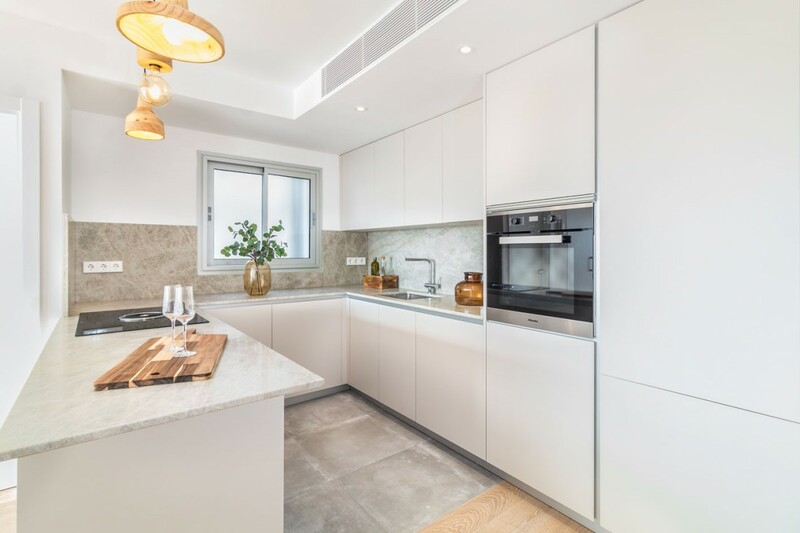 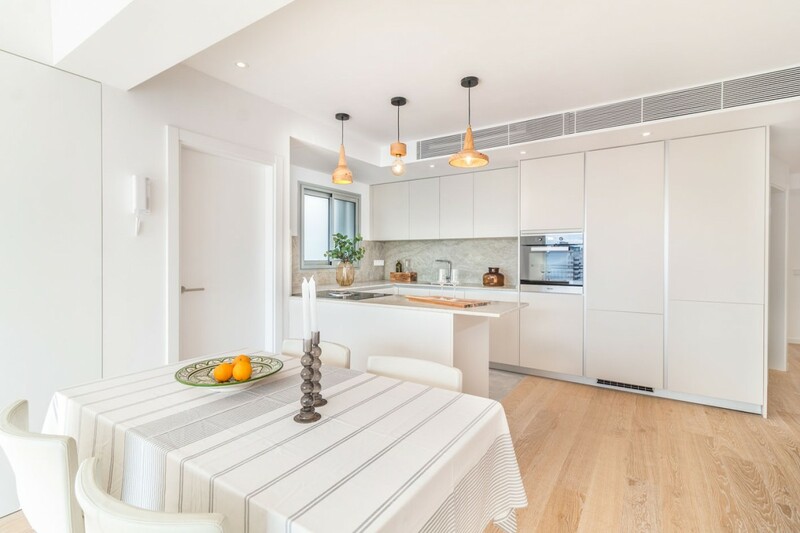 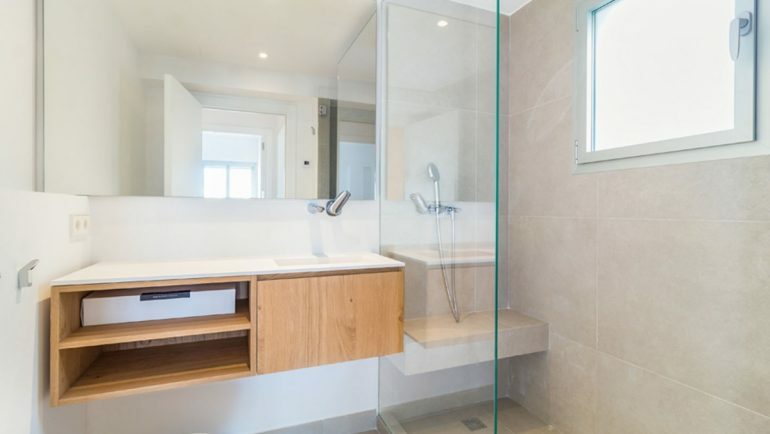 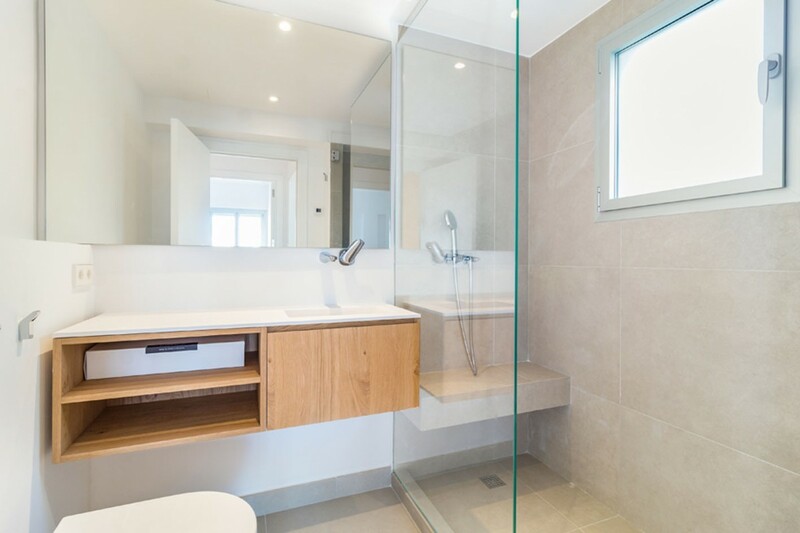 This apartment has been refurbished to a very high finish, luminous living, open plan kitchen which includes ultra modern and energy saving equipment. 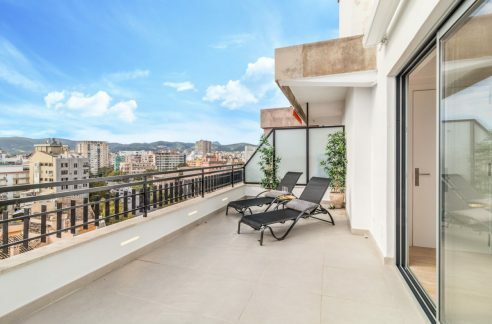 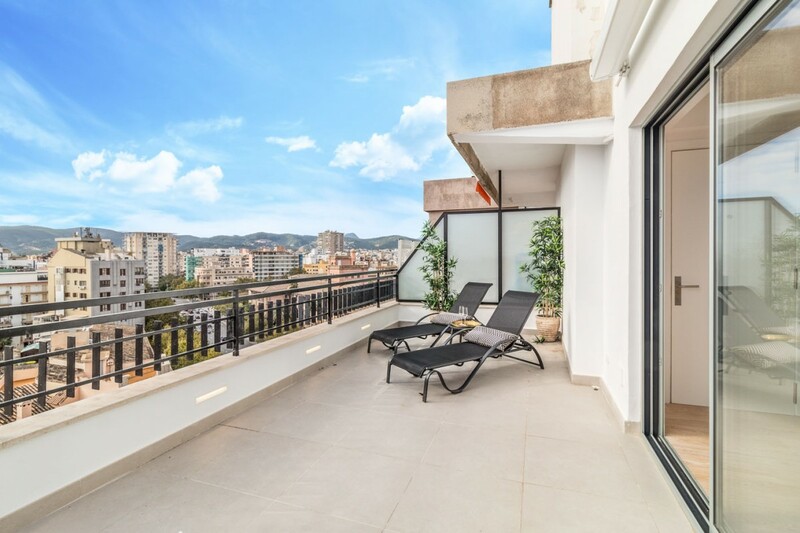 The property is fitted with Miele appliances, ducted air con systems, water filtration and osmosis system, spacious lounge leading on to your open terrace which boasts views of the city and cathedral and sea. 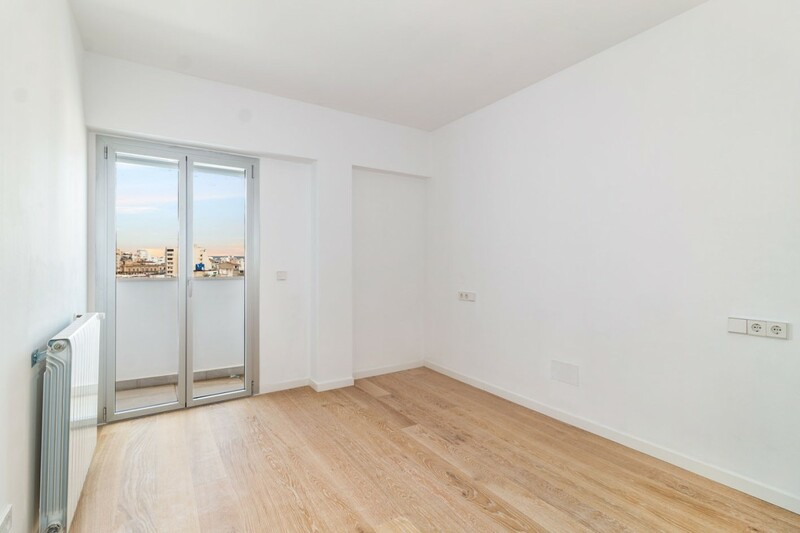 The terrace also has fitted electric blinds so one enjoy the south west facing terrace in the summer afternoons and sunsets in the evening.